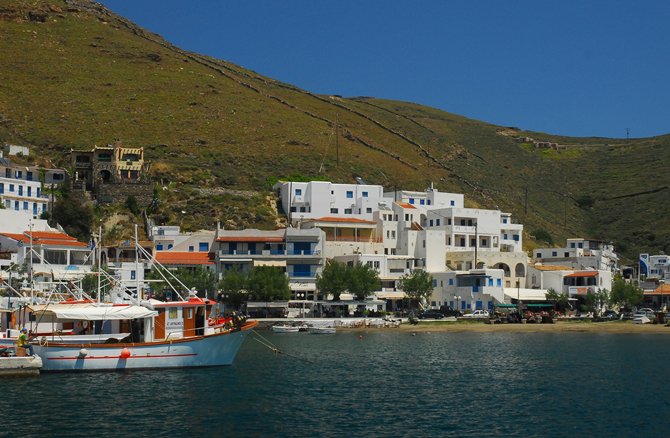 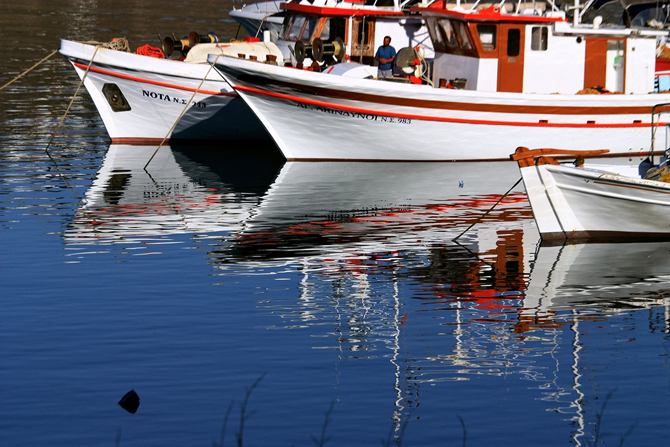 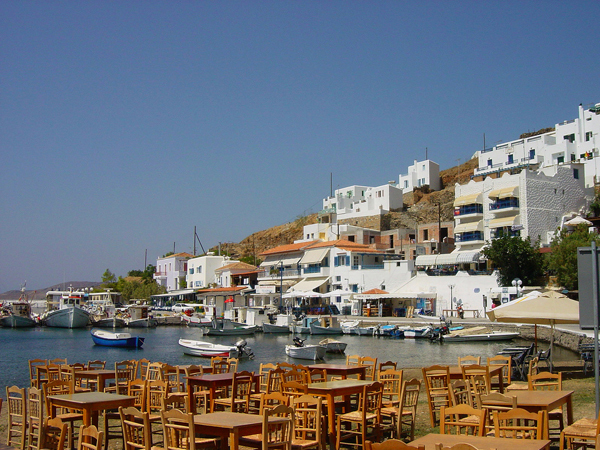 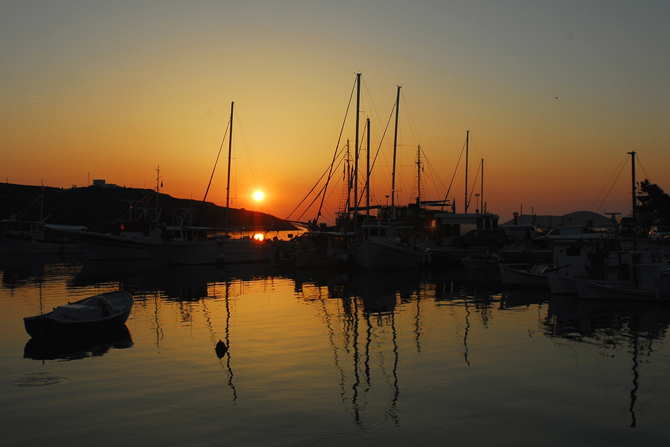 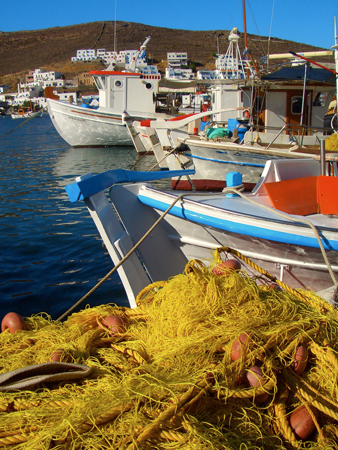 Is the port and the first town that welcomes visitors to Kythnos. 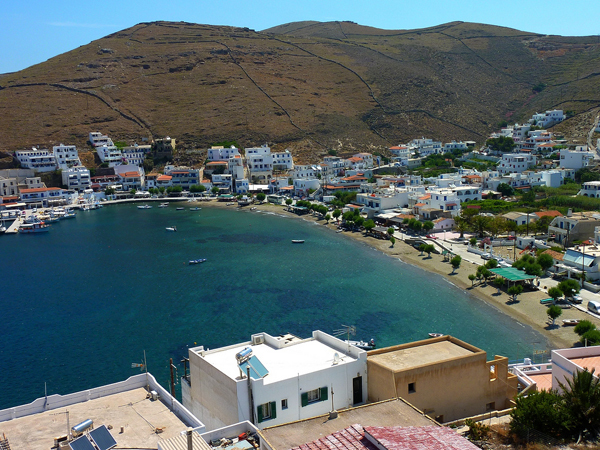 On the outskirts of the harbour you will find the traditional settlement of Merichas which constitutes a fine sample of Cycladic architecture. 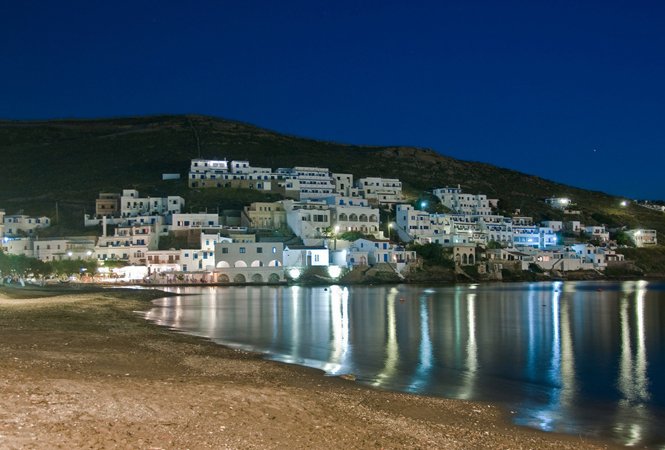 There is also a popular beach, as well as plenty of shops, restaurants and hotels. 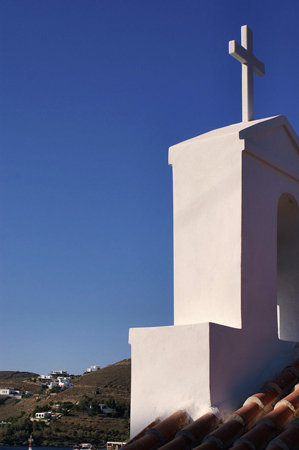 On the coast you will find the church Panagia Flampourianis while on the way to town you will see the ruins of the ancient city of the island.